LocationThe Heart of Broadway, Across The Nation, And Around The World. Looks like they're going for Joan's Oscar Night wig. Wonder if they'll recreate the time Joan infamously subbed for daughter Christina on that daytime soap (Secret Storm, I think?)?? God knows what she was thinking and boy... would I love to see that again! Talk about surreal! 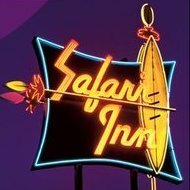 It's produced by Ryan Murphy, I believe it's to do with her and Bette Davis, during the production of Whatever Happened To Baby Jane, Kathy Bates plays Joan Blondell, Sarah Paulson is Geraldine Page, Catherine Zeta Jones is Olivia De Havilland, Judy Davis is Hedda Hopper, Alfred Molina is Robert Aldrich. Is there a copy of it somewhere? There are audio tracks and photos, but no moving pictures. "Why don't you come in and neck for a while?" Joan's argument was with Christina off sick they would have fired and replaced her with a new actress. The producer argued that the fans would reject the idea of a new actress. Enter Joan as Joan. The top one... I'm not feeling it. But when she's in full Jane Drag she certainly seems to be pulling it off. Interestingly, I could totally see Susan and Jessica switching roles and doing just as well. I hope this is a fun miniseries- Ryan Murphy is incredibly hit and miss with me. If it's a success, the backstory to Hush Hush Sweet Charlotte is just as interesting and would make for a good sequel. 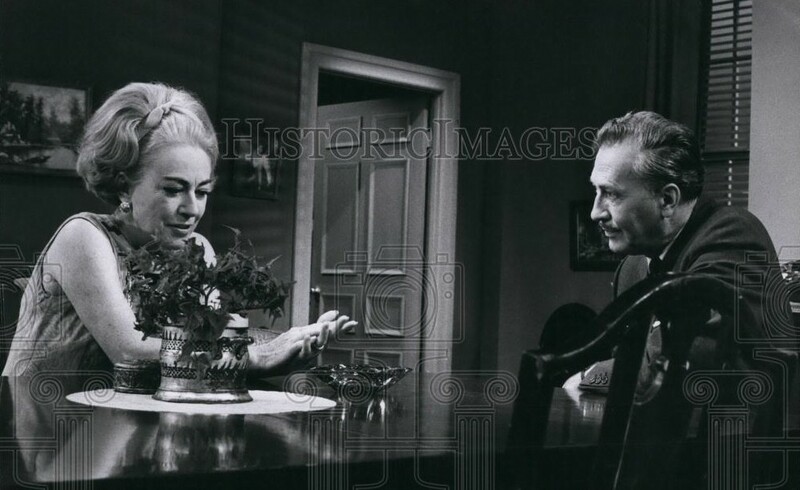 Murphy has indicated that a future season (not the next) could very well focus on Olivia de Havilland and her sister, Dragon Lady. I'm not so sure about Jessica Lange as Joan Crawford, but Susan Sarandon has Bette Davis eyes. Known to us fans as Joan Fontaine of course! 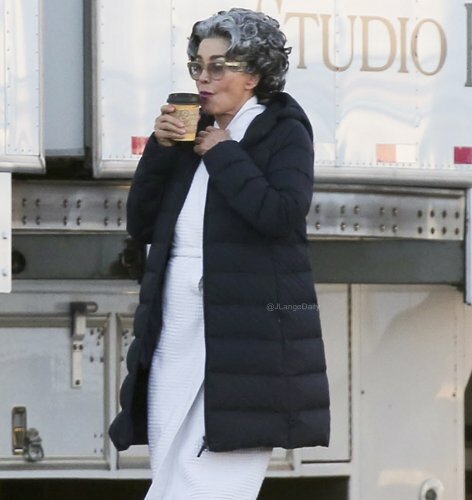 Kinda creepy/weird to see "Joan" walking around with a cell phone!! And a puffer coat like the kids today are wearing. Kathy Bates is playing Joan Blondell! I hope there's a scene where Frances Fisher walks by sporting an artichoke cut, and Bates spits a "F*ck you!" out at her. I wonder if they have cast B.D. yet. Nothing mentioned on the IMDb page as of yet. It'd be funny if they cast Eva Amurri. 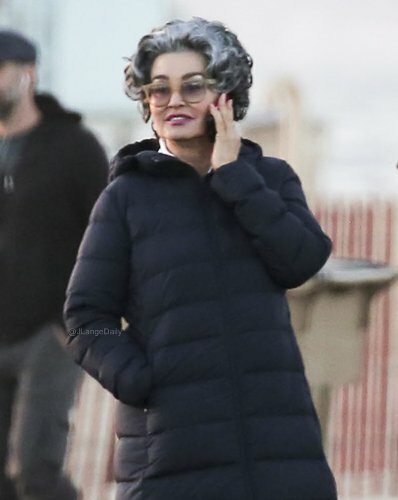 Catherine Zeta Jones as Miss Olivia! Oh I'm not feeling it from both actors. After so many clips and meme's of Faye Dunaway as Joan Crawford I can't see anyone do Joan unless it's Faye. You think they'd let her out of the home to do this?